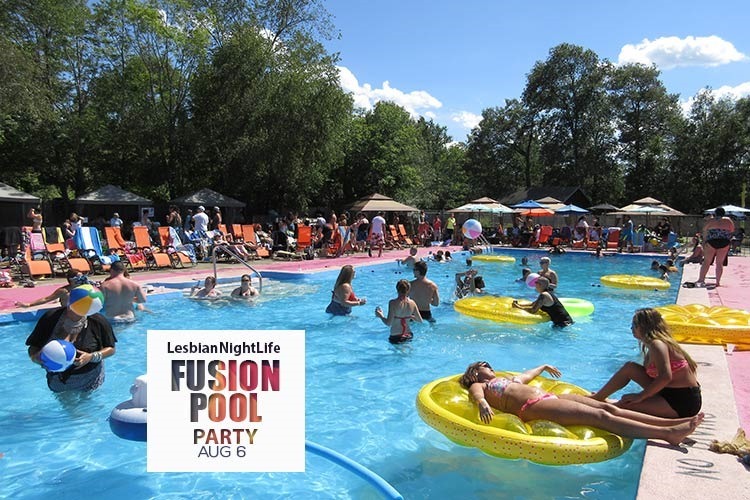 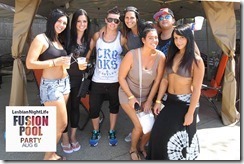 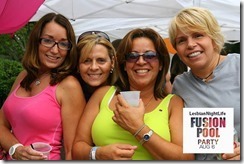 Our annual Fusion Women’s Pool Party is heading into it’s 8th year, and we continue the tradition at the Mojitos Country Club located at 44 Mazzeo Drive Randolph MA from 12pm – 7pm. 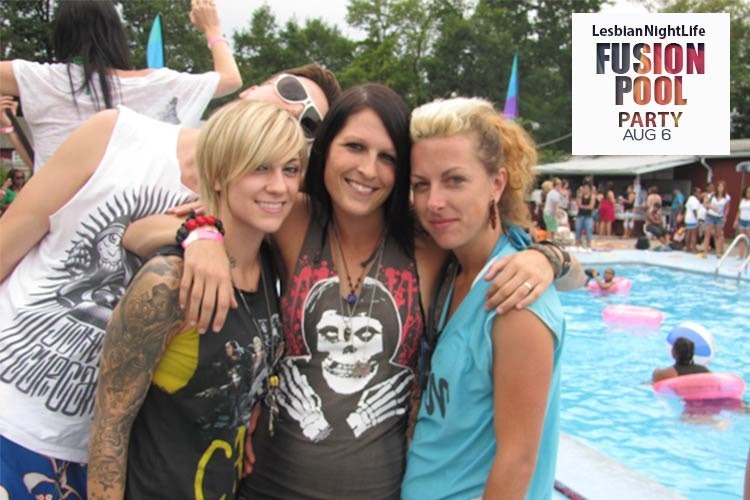 Featuring great DJs during the day games, wet t-shirt contest, and more. 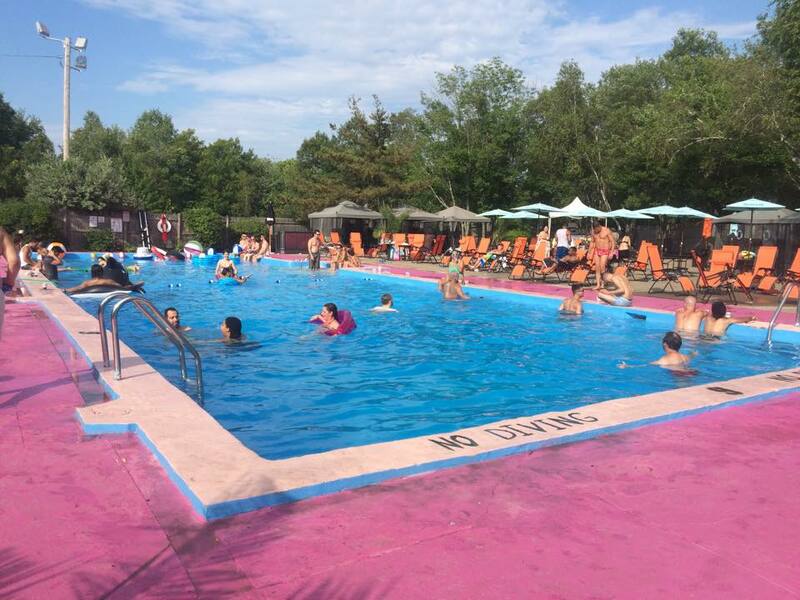 The MCC has been renovated over the last couple of years and features an enhanced pool area, updated interior, new poolside menu, and bottle service (reservations required). 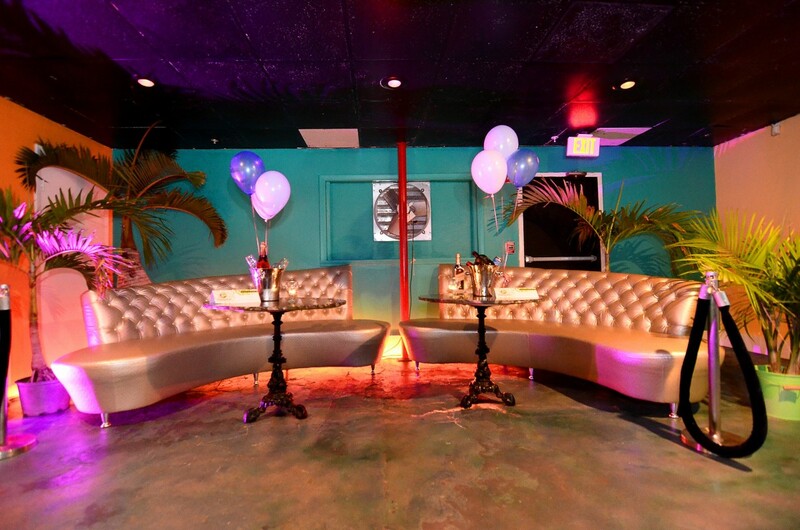 In addition to the regular passes and cabanas, we have a new VIP Cabana Package for you and your friends. 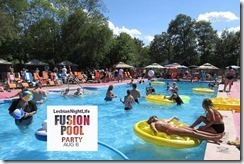 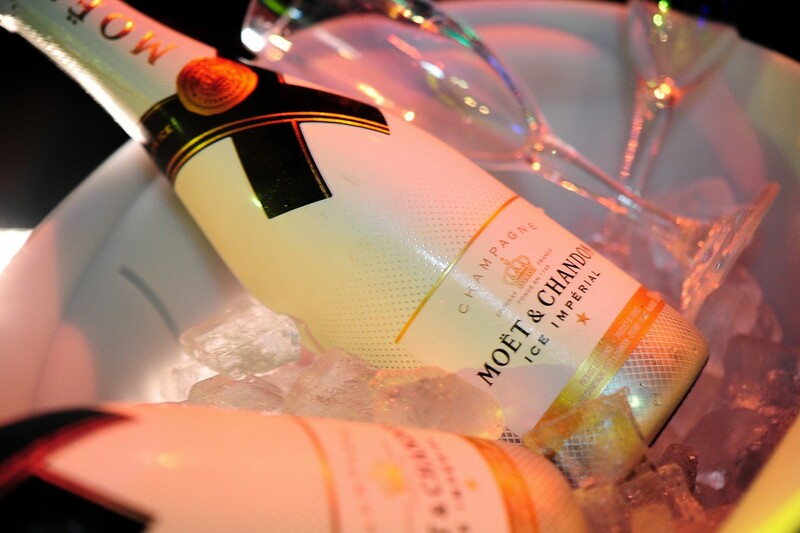 Cabana rental, 5 Fusion Passes, and bottle services with a complimentary bottle included. 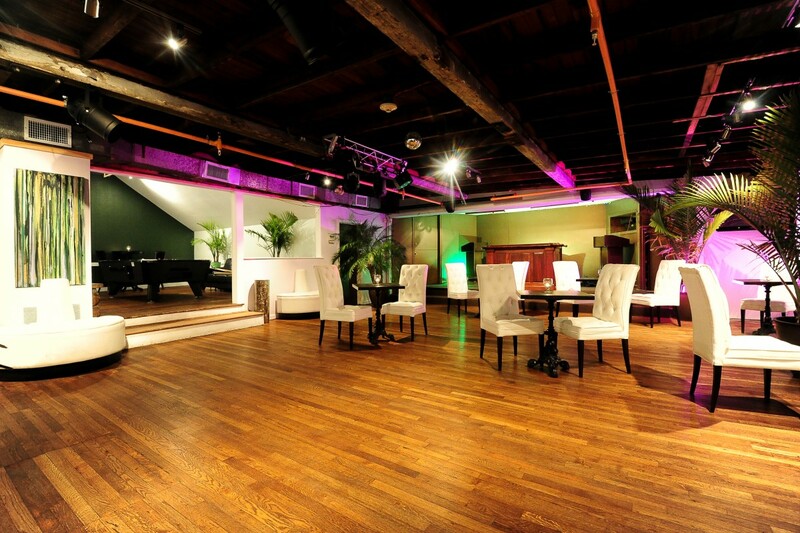 Tickets are on sale online now for $15 in advance, and as always you can pay at the door as well (door price TBA). 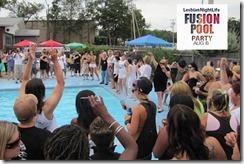 If you have a large group going you can jump in on our group rate with the 10 Pass Party Pack for $125, that’s a savings of $25! 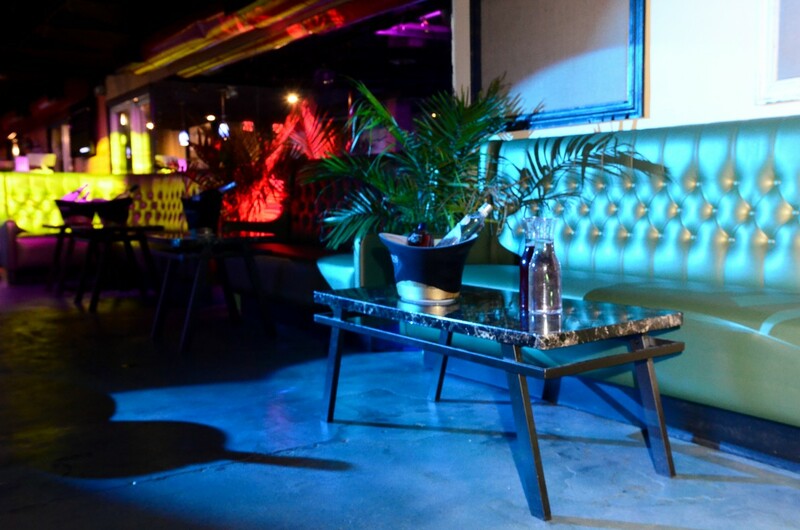 Cabana reservation are available that include 2 Fusion Passes, or get our VIP Cabana Package with complimentary bottle and bottle service. 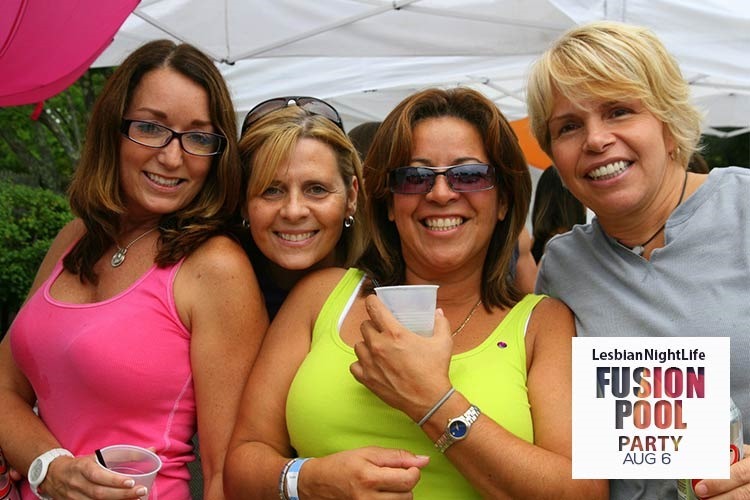 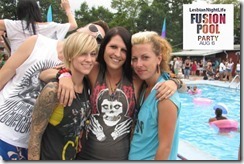 Head over to www.lesbiannightlife.com/fusion to buy tickets and make reservations in advanced.